TagTough, a graffiti-resistant, precoated steel for architectural and commercial building construction, features a factory-applied coating that is difficult to vandalize through graffiti and washes off with minimal effort. 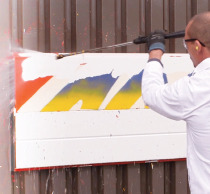 TagTough eliminates the need to apply graffiti-resistant coatings in the field. Initially, taggers will find it difficult to apply their paints, and even if persistent, TagTough steel can be easily washed with water and a pressure washer. 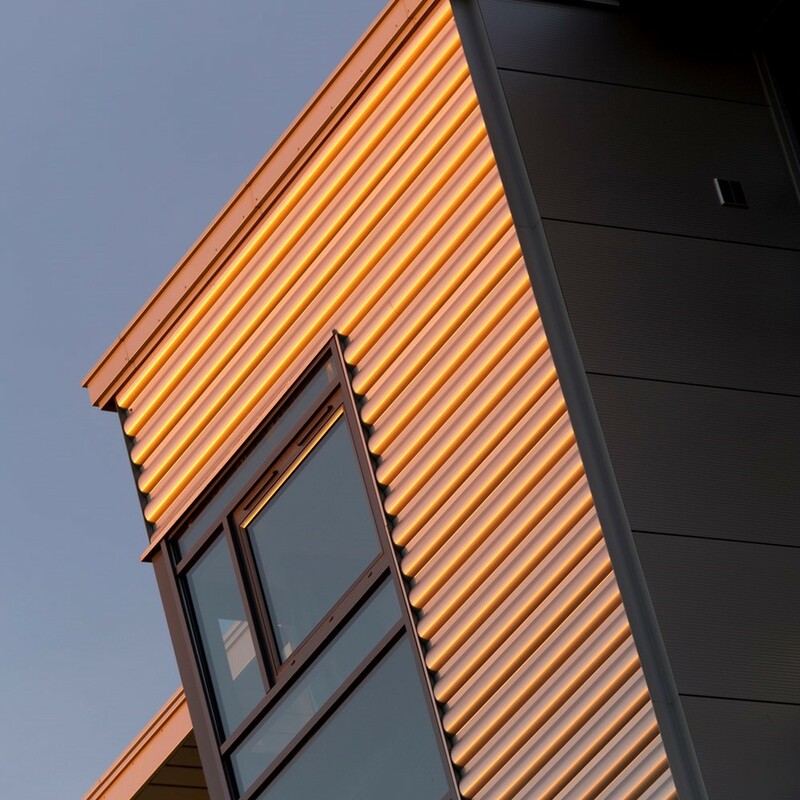 • recyclable and sustainable – see our Leadership in Energy and Environmental Design (LEED) v4 environmental product declaration (EPD) for roll-formed panels on our website. 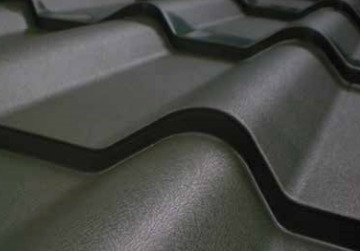 Other prepainted offerings include Perspectra Plus™ and Perspectra Metallics™, Granite® Deep Mat, 10,000 Series (PVDF), Solano® and Barrier Series (polyvinyl chloride [PVC]), Exterior Polyesters, and the Galvalume® Prepaint Corrosion Warranty.